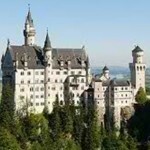 Check out some fun facts about Europe. Bet you your 3rd grade teacher never mentioned these things to you or geography class might have been more bearable. Most countries in Europe (who are under the European Union) accept the Euro as their official currency along with their country’s currency. Great Britain, though a member of the EU, still insists on their British Pound Sterling. The little country of Lichtenstein holds the record for having the world’s lowest external debt. Vatican City, which is Rome, is actually a country—the smallest country in Europe in terms of population and land area. Kosovo is the newest country in Europe, founded only in 2008 (though a lot of other states do not recognize Kosovo’s independence). The principality of Monaco has the lowest unemployment rate. The number one sport in Europe is Football. Russia is the largest country both in terms of population and land area. Greece is said to be the birthplace of the western culture. In ancient Greek mythology, Europe or Europa was a Phoenician princess that Zeus kidnapped. Ferdinand Magellan, the first man to circumnavigate the world, was Portugese and not Spanish. The economy of Europe is the largest in the world. Europe has more migrants than any other continent, with France leading the way. The Statue of Liberty in New York is actually a European import (from France). Croatia, Switzerland and the Ukraine are some of the countries who did not align with European Union. Istanbul, Turkey sits between Europe and Asia, divided by the Bosphorus river. The London Eye in Great Britain is the world’s biggest Ferris Wheel. Europe has been host to the FIFA World Cup ten times, with Spain winning the last event. 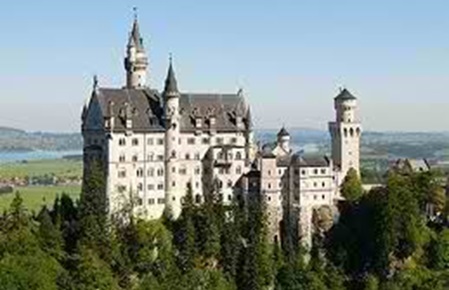 Germany has the most number of castles in the world, most of which were converted to become hotels. The Dutch are known to be the tallest people on the planet. At an average, European women have their first child at the age of 29.